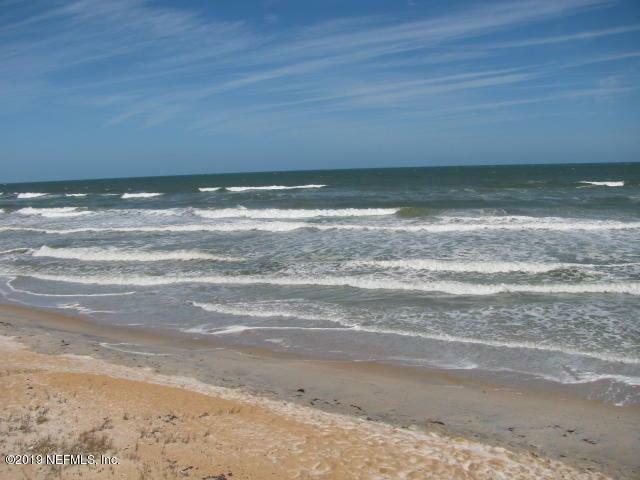 BEAUTIFUL BEACH-FRONT ACREAGE ON ATLANTIC OCEAN; ON A HIGH DUNE 19 FEET ABOVE SEA LEVEL! BUILD YOUR NEW BEACH HOME ON THE OCEAN! 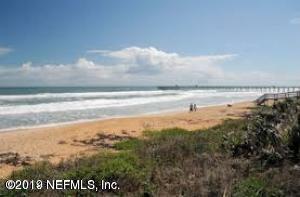 ONLY 3 MILES TO CENTER OF FLAGLER BEACH, FL. THIS LAND IS IDEAL FOR YOUR NEW HOME OR INVESTMENT! COUNTY ZONED RESIDENTIAL & LIMITED COMMERCIAL APPLICATIONS ! GO SWIMMING, FISHING, SUNTANNING & OTHER BEACH ACTIVITIES. THE LAND IS ON PAVED A1A ROAD. 5 FT PRIVATE EASEMENT ON NORTH SIDE OF LOT NEVER DEVELOPED. THIS LAND IS NOT IN A SUBDIVISION, SO NO ASSOCIATION FEES! 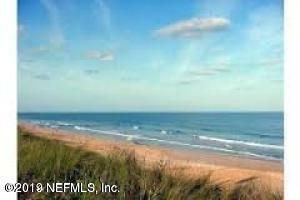 BUYER TO PERFORM DUE DILIGENCE BY CONTACTING FLAGLER COUNTY ZONING FOR BUYERS DESIRED USE OF THIS LAND. THIS OCEAN-FRONT LAND IS ALMOST 3/4 OF AN ACRE! (0.73 acre). ENJOY THIS LOW AGGRESSIVE PRICE! CALL TODAY! !